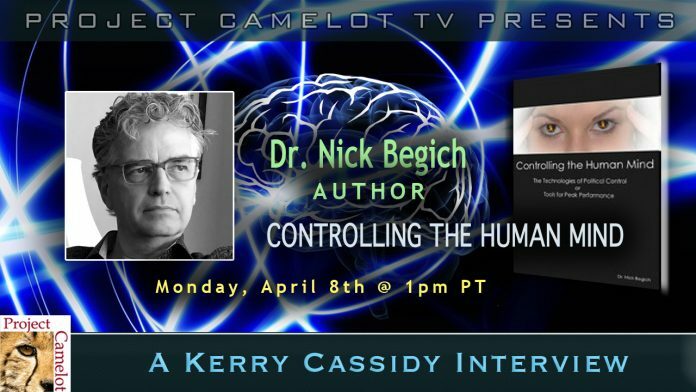 I interviewed Dr. Nick Begich on Monday April 8th about his latest book, “Controlling the Human Mind”. We talk about his views on mind control, working with Alex Jones and the nature of consciousness. Bio from his website: Dr. Nick Begich is the eldest son of the late United States Congressman from Alaska, Nick Begich Sr., and political activist Pegge Begich. He is well known in Alaska for his own political activities. He was twice elected President of both the Alaska Federation of Teachers and the Anchorage Council of Education. He has been pursuing independent research in the sciences and politics for most of his adult life. Begich received Doctor of Medicine (Medicina Alternitiva), honoris causa, for independent work in health and political science, from The Open International University for Complementary Medicines, Colombo, Sri Lanka, in November 1994. 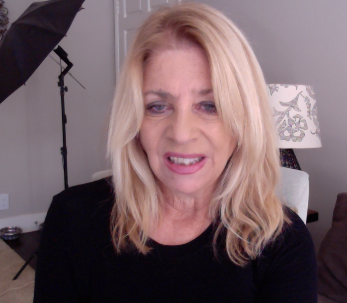 He co-authored with Jeane Manning the book Angels Don’t Play This HAARP; Advances in Tesla Technology. 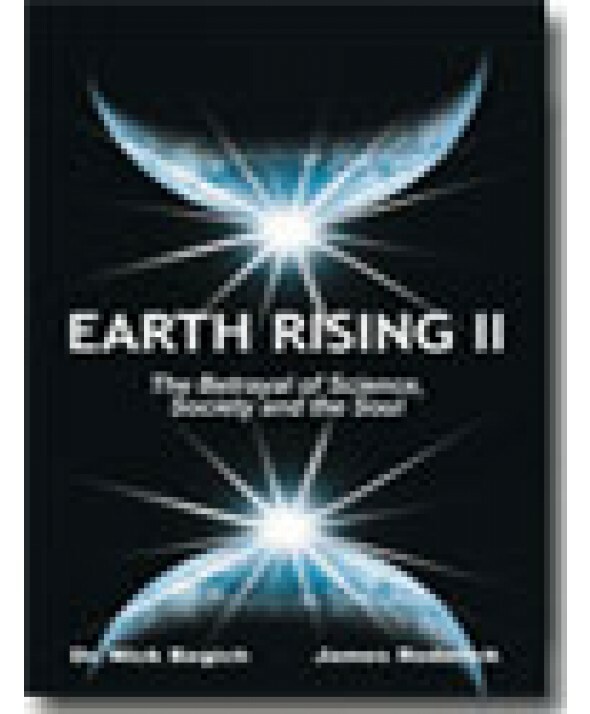 Begich has also authored Earth Rising – The Revolution: Toward a Thousand Years of Peace and and his latest book Earth Rising II- The Betrayal of Science, Society and the Soul both with the late James Roderick. 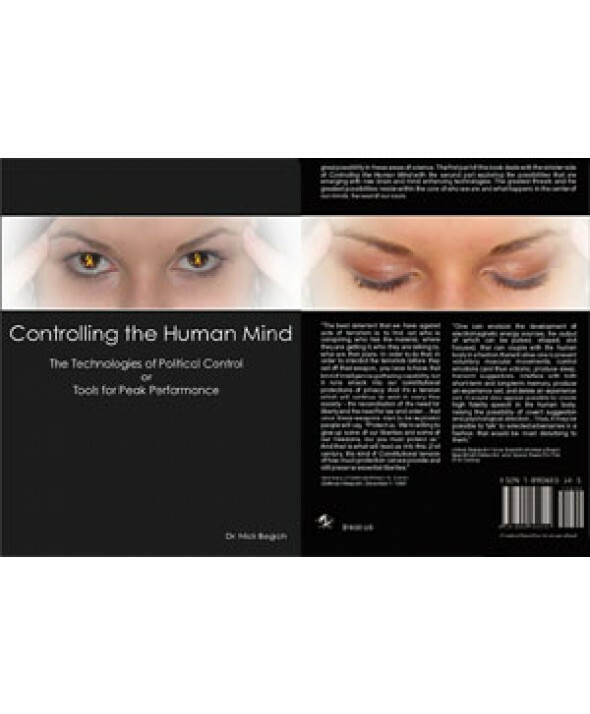 His latest work is Controlling the Human Mind – The Technologies of Political Control or Tools for Peak Performance. Previous articleHuawei: China’s way to take over the world through 5G?